Hello C'est Magnifique friends! Welcome to the C'est Magnifique Creative Team Blog Hop and Challenge! 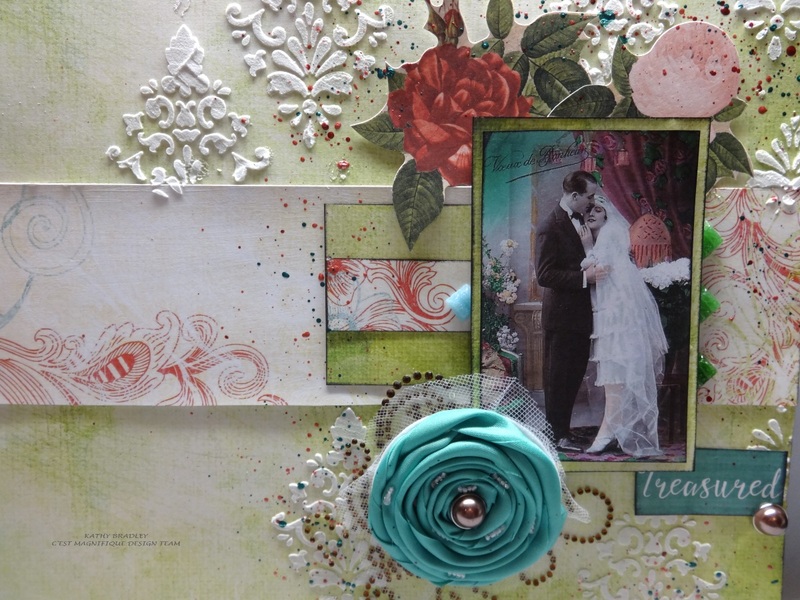 Today we have some gorgeous scrapbook projects to inspire you, so be sure to visit all the Creative Team blogs to see what they have created using the November C'est Magnifique sketch and kit. If you arrived here from Nadine's blog -- you are in the right place. 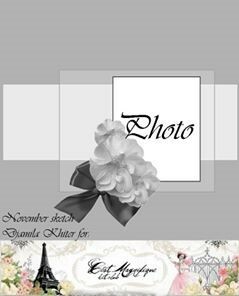 The November C'est Magnifique sketch was created by our talented designer Djamila! We're excited to see what you all create with our sketch! Everything fun has a few rules, so here are the rules for this Blog Hop and Challenge. In order to qualify for the prize here is what you will need to do. 1. Create a layout using the sketch. 2 Visit all the Creative Team blogs and make sure you leave a comment on each blog! You won't be sorry you stopped by, the inspiration is amazing! 3. Make sure you have liked and followed our Facebook C'est Magnifique on Facebook. 4. Finally come back to the C'est Magnifique blog and leave a comment. 5. Add your link using the InLinkz at the end of the post on the C'est Magnifique blog for your chance to win a fabulous prize. Winner will be announced on December 2, 2015. Our sketch challenge runs from November 1, 2015 to December 1, 2015 and is open for everyone to play along! 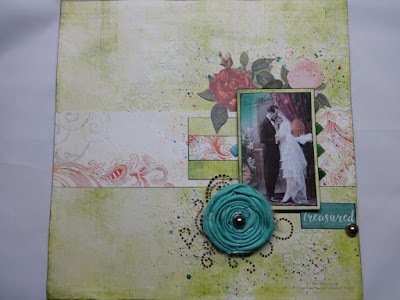 Thanks for stopping by the C'est Magnifique blog hop and sketch Challenge! Your next stop on the blog hop is Djamila!! Good luck on the hop!! What a romantic layout Kathy,beautiful!! This is such a romantic layout with a wonderful spring time feel to it! A fav! So pretty! And I love the picture used! Beautiful! I love your stencil work. This is so gorgeous Kathy! I really love that stencilling - perfect! Wonderful page, Kathy! I love the vintage mood and the gorgeous texture on your background! Lovely soft, romantic page - fabulous stencilled texture. Hola Kathy! !, que bello diseño! !, tan tierno, dulce y romántico...Es precioso!! Muchísimas gracias por la inspiración!! Wow, what a gorgeous page you have created. I love the layout, the texture and the beautiful flower. You have done an outstanding job. Beautiful lo!!! Thank you for the inspiration!! !